One of the challenges in binge eating and other forms of eating disorders can be eating mindlessly. 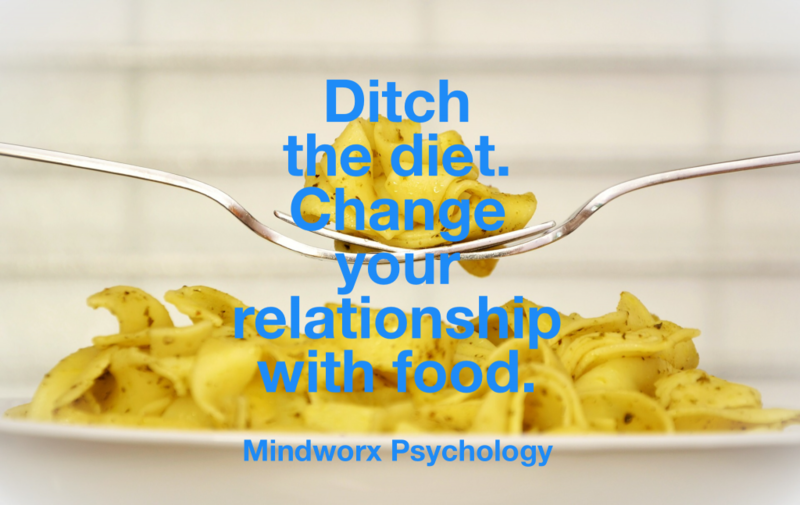 If you find that you are often doing any of the following, perhaps it’s time to book into Dr Salena’s Mindful Eating program and change your relationship with food. Eating that ignores hunger signals: Do you find yourself eating until you are too full and feeling guilty afterward? Eating throughout the day when you are not even hungry? Finishing the food on your children’s plates? Or, skipping meals and ignoring your hunger? Emotional eating: Do you find that you eat in response to your emotional states, such as stress, or anxiety, or sadness? Or that you graze on food due to boredom? Eating without paying attention (where did that food go? ): Do you find that you often eat in front of a screen with out paying attention to what is actually going into your mouth? Do you often finish your food without enjoying eating it?